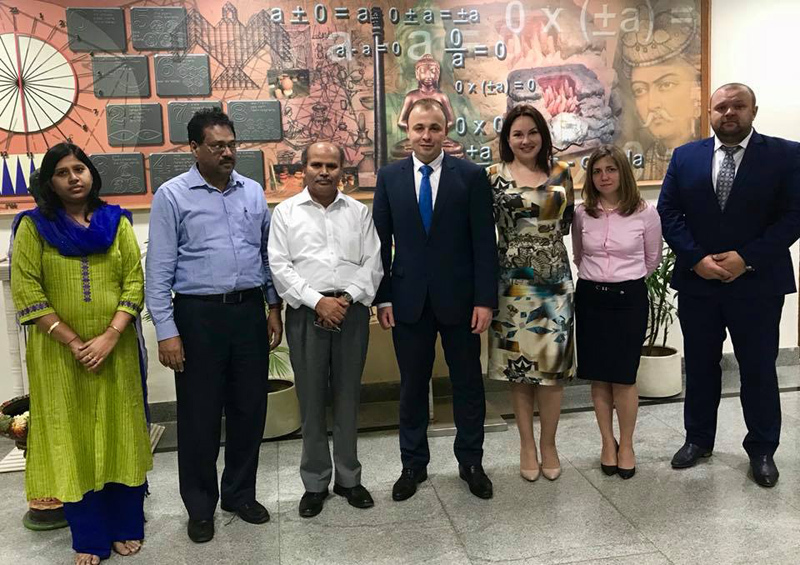 During 9-13 November, the director of the Ukrainian State Center for International Education Dr. Olena Shapovalova conducted a working visit to the Republic of India as part of a Ukrainian delegation. 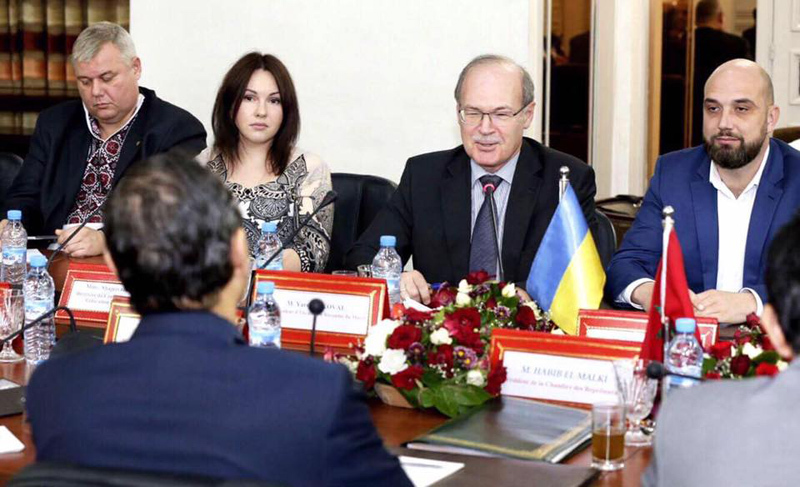 A number of important talks were held, aimed at promoting Ukrainian higher education. In particular, during the meeting between the Deputy Minister of Education and Science of Ukraine Roman Greba and the Secretary of the Ministry of Human Resources Development of India (which is analogous to the Ministry of Education and Science of Ukraine), a consensus was reached on signing a comprehensive agreement on cooperating in the area of education between Ukraine and India. The agenda also raised the issue of providing annual scholarships for Indian students. 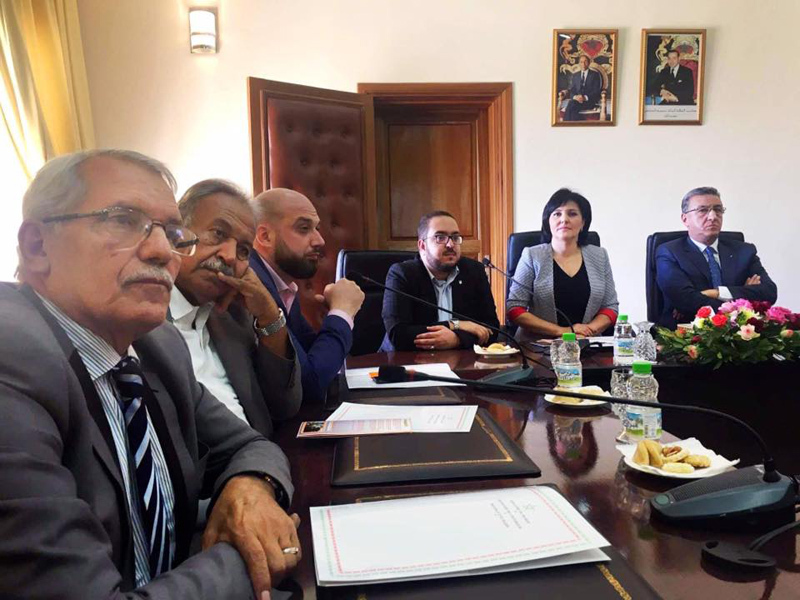 As a result of the trip, there was a decision to hold a meeting of rectors of technical Higher Education Institutions in Ukraine and India, as well as launching exchange programs for high school teachers. 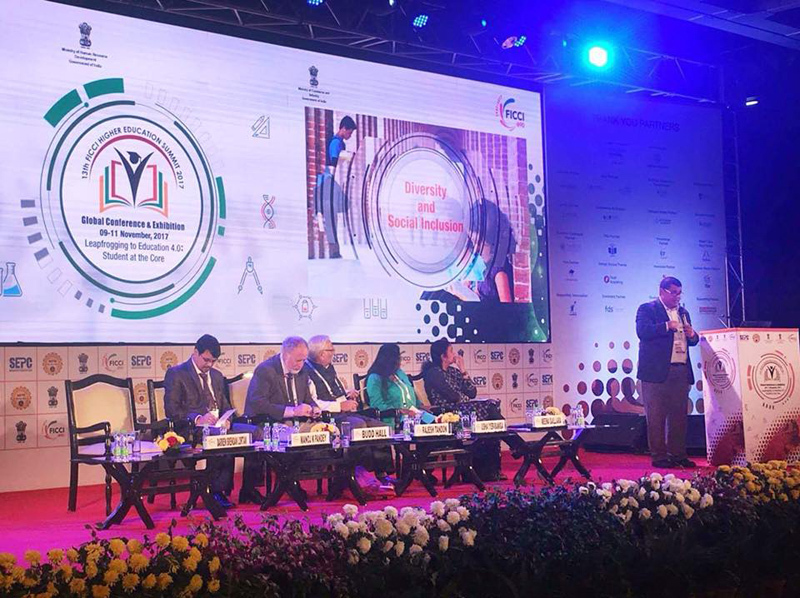 The Ukrainian delegation also attended the Ficci Higher Education Summit 2017, organized by the Indian Government. 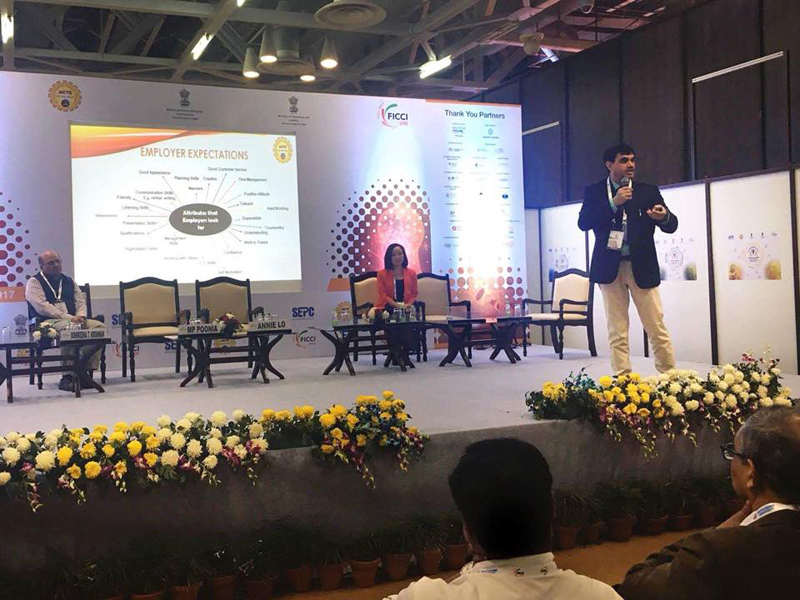 This is a large-scale education conference, hosted by leading Indian universities, non-governmental organizations, renowned educators and numerous foreign guests. 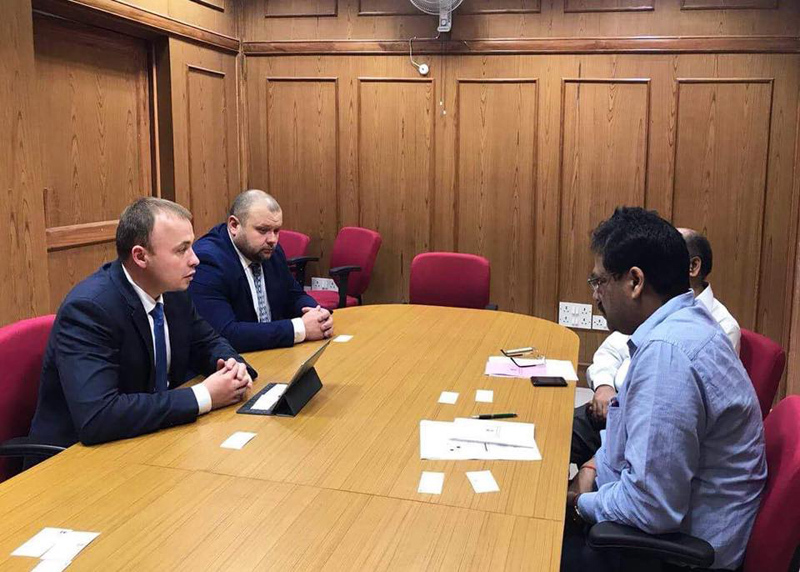 The visit included a meeting at the Embassy of Ukraine in the Republic of India in which the issue of issuing student visas to Indian citizens for studying in Ukraine was discussed. There are currently 8,293 international students from India studying in Ukraine and in 2017, 4,100 study visas were issued which is about 2.7 times more than in 2015. 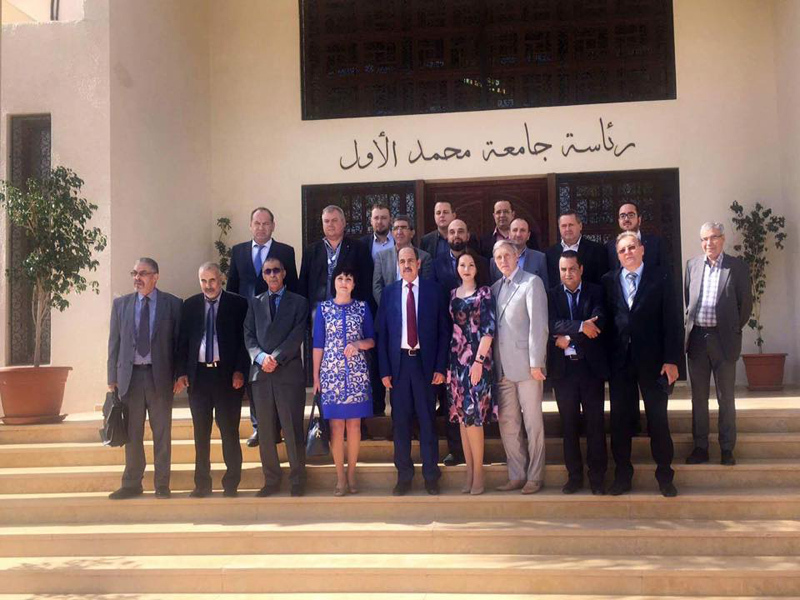 During 30 October-6 November 2017, the director of the Ukrainian State Center for International Education Dr. Olena Shapovalova visited the Kingdom of Morocco as part of a delegation from Zaporizhzhia Oblast, which also included representatives of Ukrainian Higher Education Institutions in Dnipro and Ternopil. 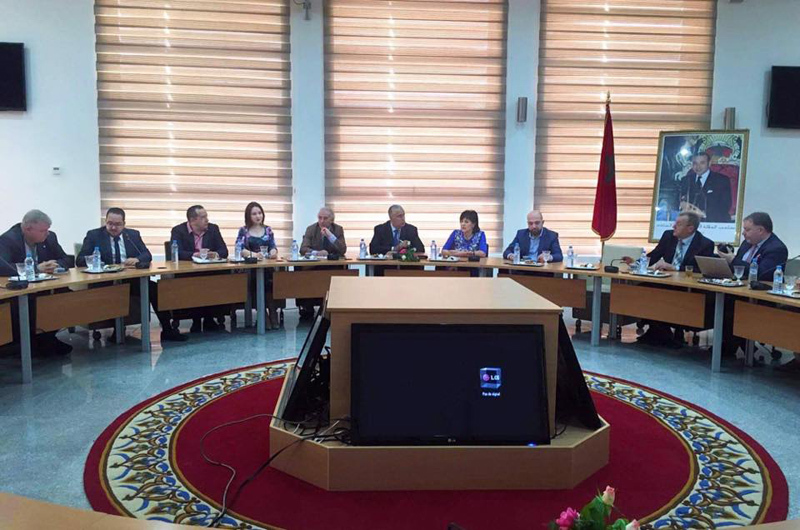 Meetings were held with members of parliament and the President of the Chamber of Members of Parliament of the Parliament of Morocco, during which the issue of signing agreements between Ukrainian and Moroccan universities was discussed, which could become an important step in the development of bilateral relations in the area of education. 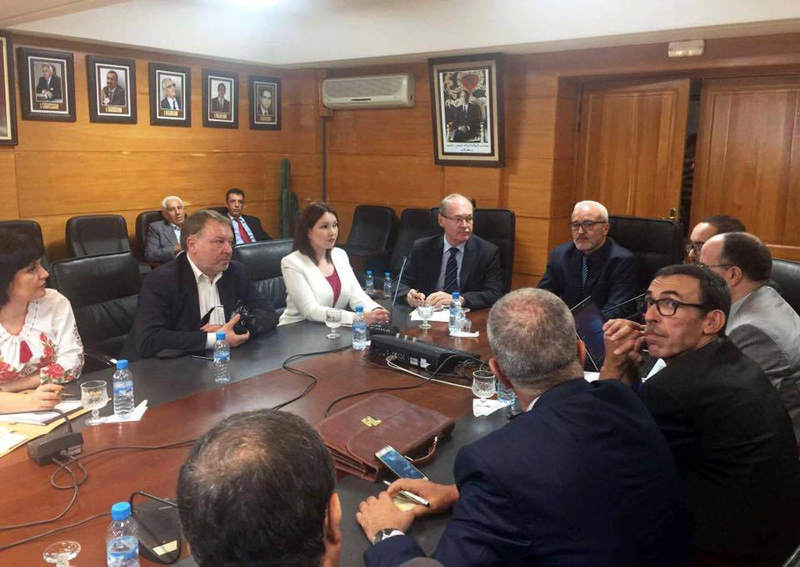 Meetings were also held at the Association of Pharmacists of Morocco. 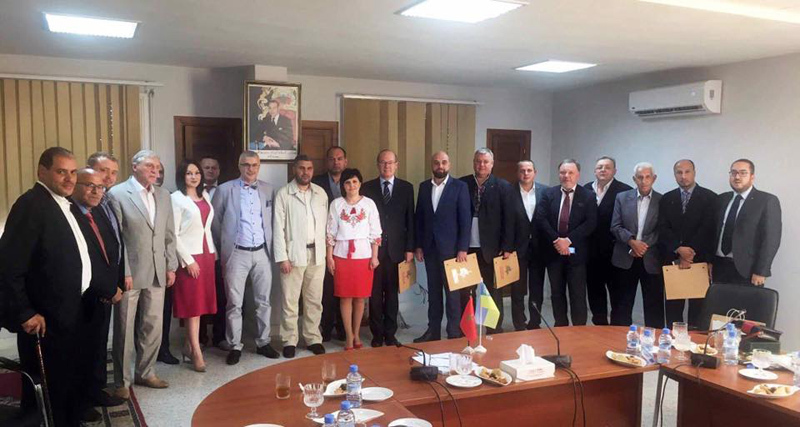 The main subject was the recognition of Ukrainian diplomas, as well as the issue of employing Moroccan graduates of Ukrainian Higher Education Institutions. 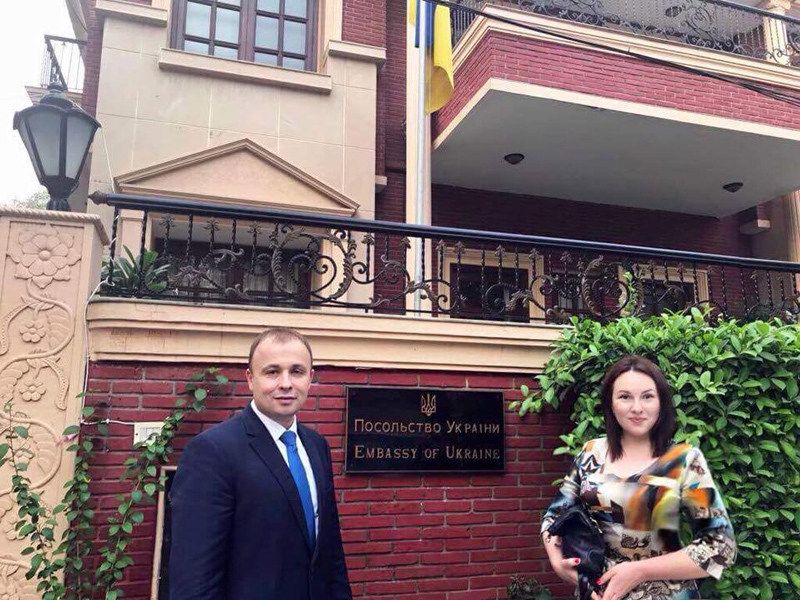 During the meeting at the Embassy of Ukraine in the Kingdom of Morocco, much attention was paid to the problem of issuing study visas to Moroccan citizens wishing to study in Ukraine. 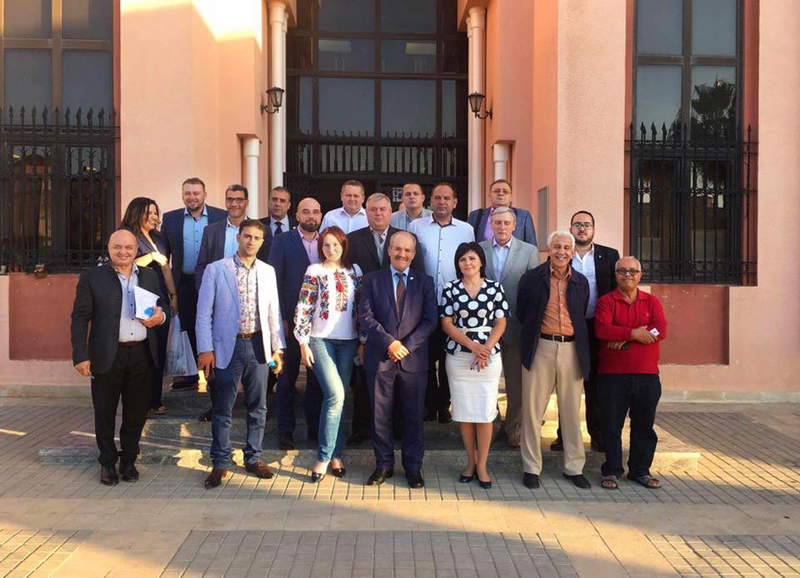 Additionally, talks were held at the Fes-Meknes Province Council and the Fes-Meknes Chamber of Craftsmen, which also discussed the revitalization of Ukrainian-Moroccan cooperation in the area of education. 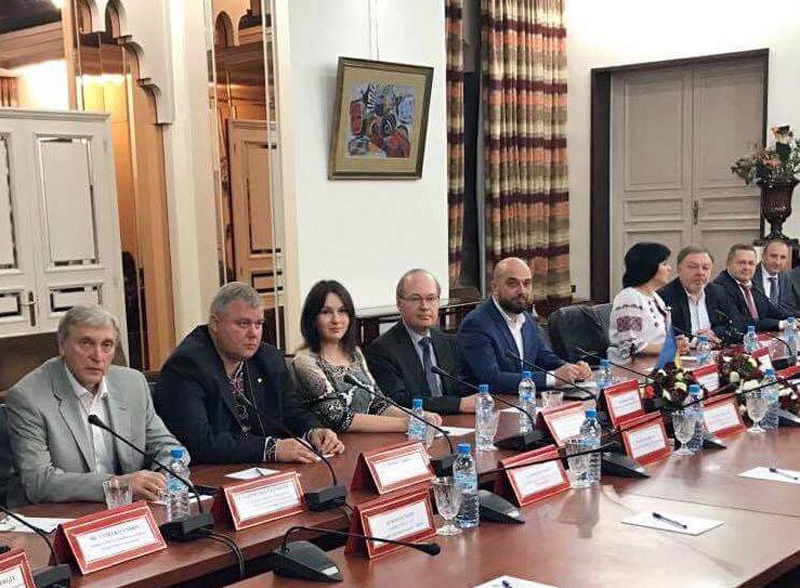 There are currently 4,608 international students from Morocco studying in Ukraine and most of them study medicine or pharmacology.